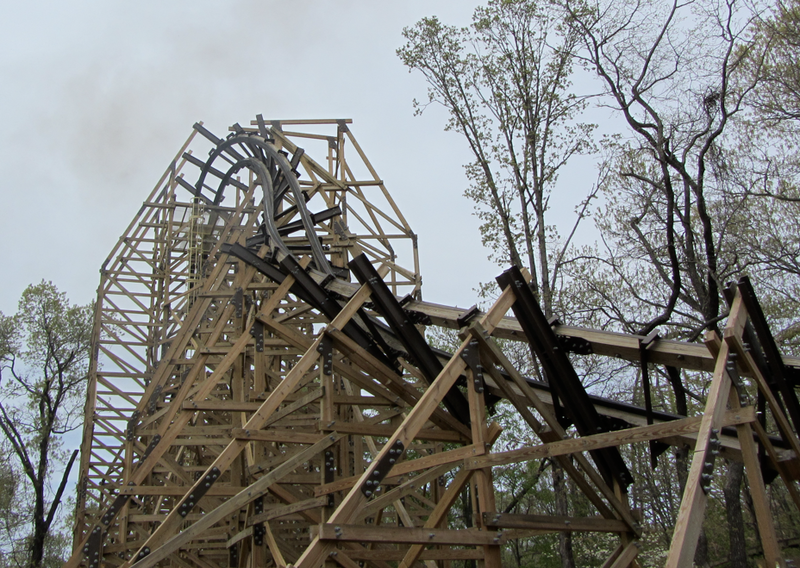 Wood Coaster Poll Results Are In! : Theme Park News & Construction! Board index ‹ Theme Park Discussions ‹ Theme Park News & Construction! 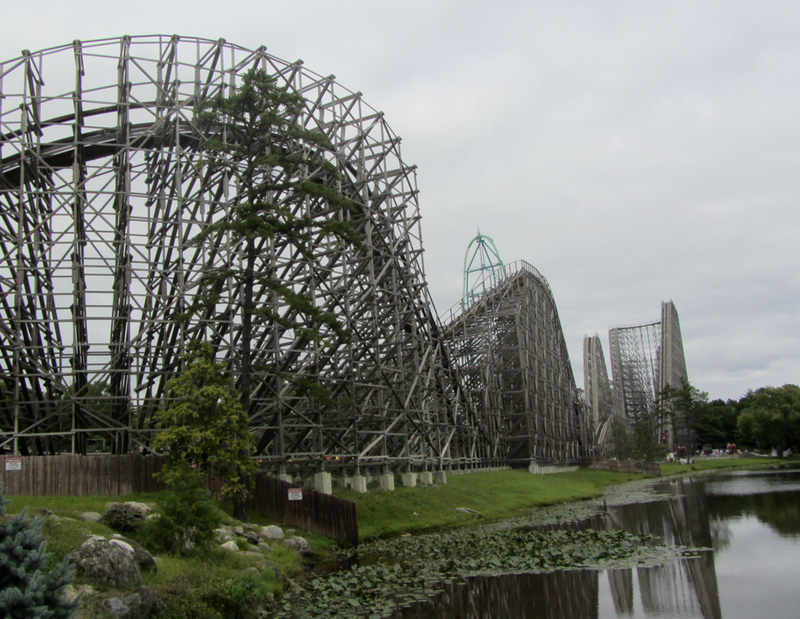 ‹ Wood Coaster Poll Results Are In! Last edited by Turbo on February 3rd, 2014, 11:23 pm, edited 1 time in total.